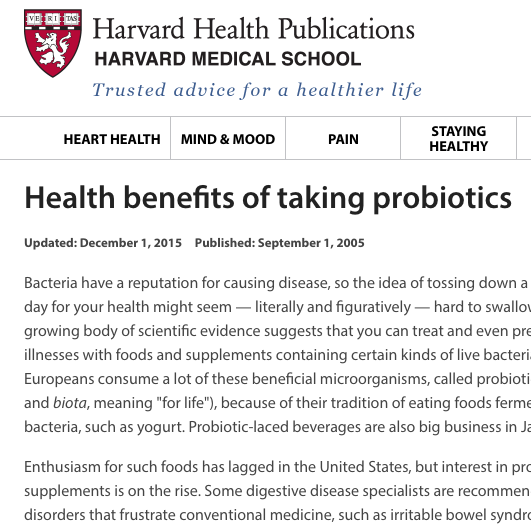 Tired of choking down your probiotics? Healthy drinks don't have to taste terrible. Enter Benefizz: a naturally fizzy, naturally probiotic drink called a Water Kefir. The ingredients are simple: an all-organic mixture of lemons, figs, and other fruits added for flavoring. Each batch is infused with the same living, probiotic culture that we like to call "The Mama." Instead of a acidic, vinegary drink swirling with clumps like kombuchas (ew), Benefizz flavors are smooth, approachable, and taste like a fizzy lemonade. Enjoy! Your body is full of bacteria, both good and bad. 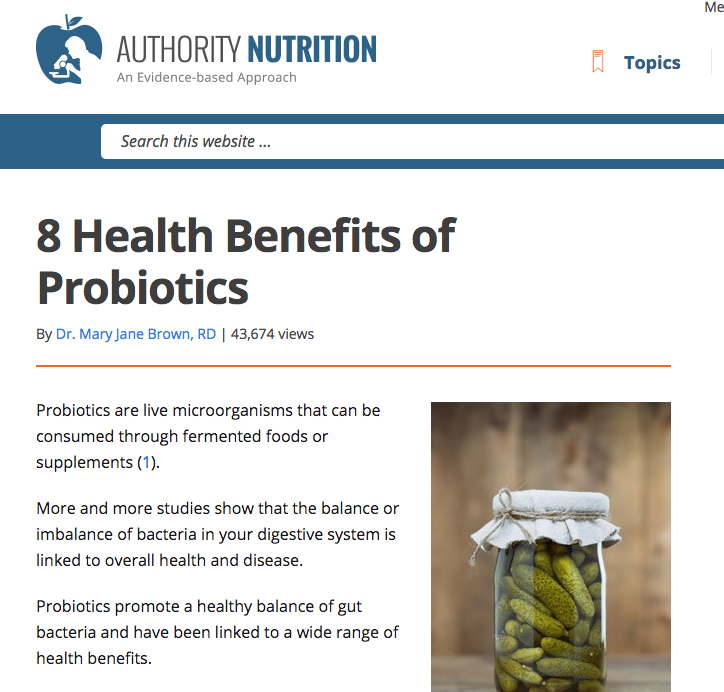 Probiotics are the good stuff — they help your digestion and keep your body working like it should. If your bacteria levels get out of whack (like after taking antibiotics), probiotic products like yogurt or Benefizz can put you back in balance.